I'm announcing here that this awesome fellow has come up with an even better workaround than the first time that addresses some of our many play-logging woes. 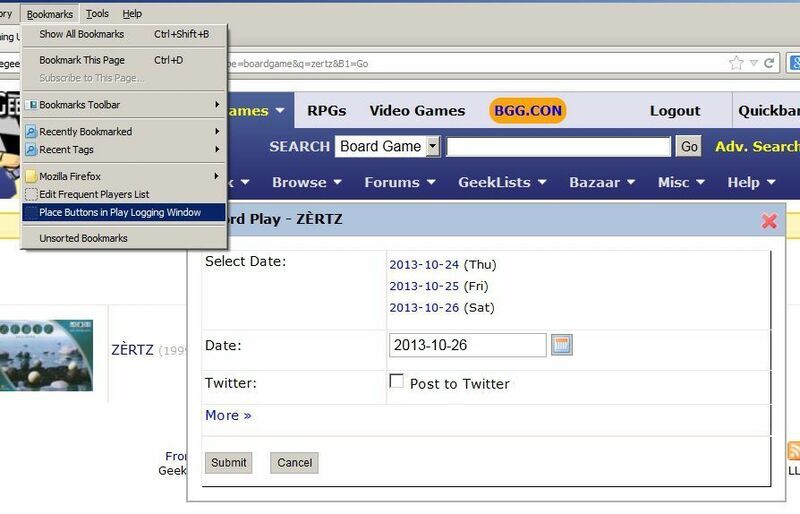 He made a pair of bookmarklets that let you save a list of usernames and names of players with whom you game frequently, then enters those names automatically into into BGG's Record A Play window. It even pops open the "more" and "add player" windows for you, so all you have to do is enter the score and/or whatever data is custom to that particular play. 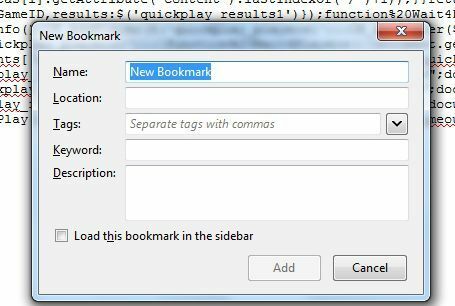 Here is how to get Dazeysan's 2.0 Play-Logging Utility bookmarklets to work for you. We're going to be making two separate bookmarklets. 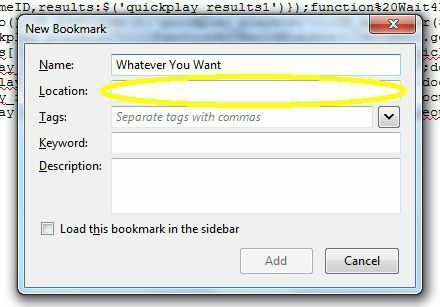 If you don't know what a bookmarklet is, don't worry. We'll get there. The first step is to go to this website and copy the code. 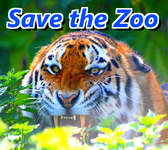 Start by just clicking the link. You'll see something just like this. Now, at the bottom, click the text that says "plaintext." This will pop up a window on the left side of the screen. Click in that window and copy all of the code. Now we're going to make a bookmark from what we've copied. It's going to run this code instead of going to a URL like most bookmarks would. That's what makes it a bookmarklet instead of just a regular bookmark. The instructions here are for Firefox, but there is a way to do this with any browser. iPad currently can't run this with consistent results, but iOS does play well with this script that predates the one you're reading about now. 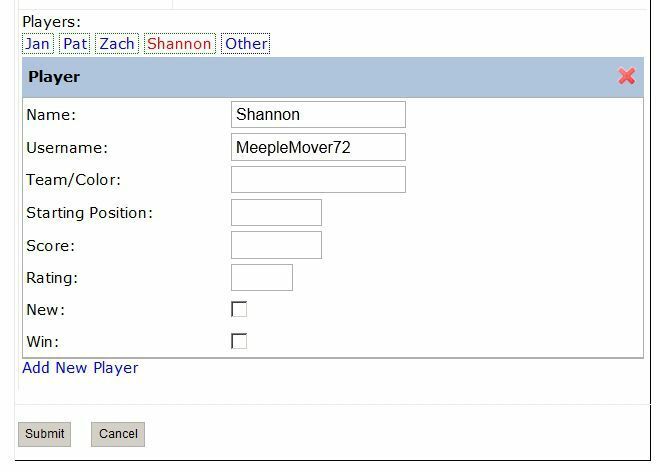 What this bookmarklet is eventually going to be doing is bringing up a box for you to enter in names and usernames of people you game with so often that it has become a chore to enter their information over and over in BGG's Record-A-Play window. 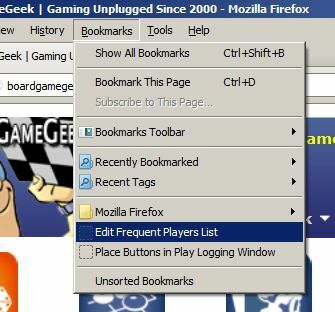 So name the bookmark something like "Edit Frequent Players List for Logging." Now click "Add" at the bottom to add/save the bookmark, and you're ready for the second part of the tutorial. At the bottom, click the text that says "Copy to Clipboard" again. Now from that code, we're going to make a second bookmark using the same process as before. If you can't remember how, scroll up. You know those frequent names that you hate entering so often into your Record-A-Play windows? The ones you're going to save using the Edit Players bookmarklet? 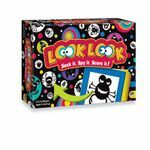 Well, this second bookmarklet is going to take those names and put them into the BGG Record-A-Play window as buttons. 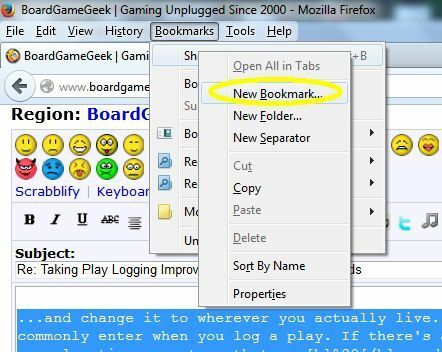 So you should name this bookmark something like "Make Buttons Appear in the Play-Logging Window." Just Add Friends! 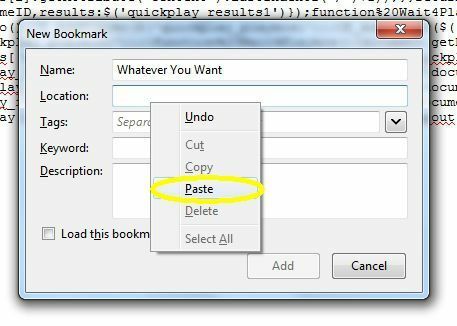 In this step, You're going to use the first bookmarklet you made. 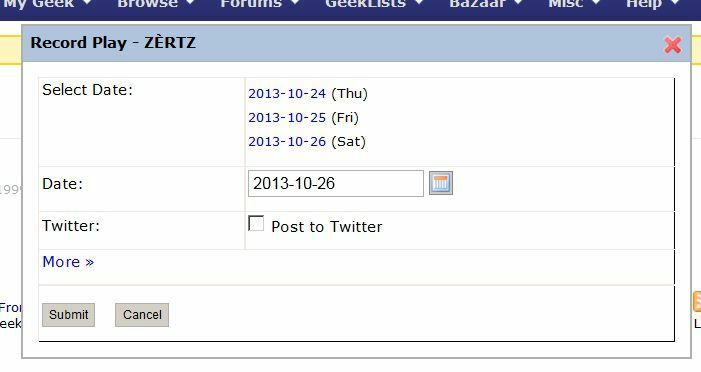 From any BGG page, go up to Bookmarks and pick the Editing Players List bookmark. The first step is to replace the default player info with the info of an actual friend. ...so we can add more names. 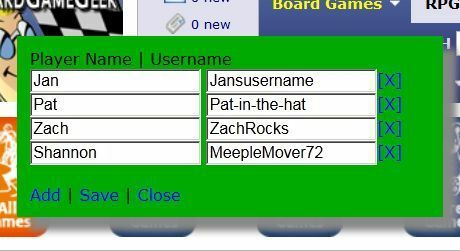 If you want to add someone who doesn't have a BGG username, you just leave the username field blank. ...and then close it to get rid of the box. It's time to log. Get to the Record-A-Play window however you normally would. 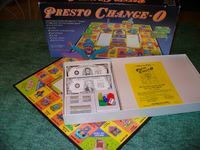 In this example, I searched for my favorite abstract game, Zertz. 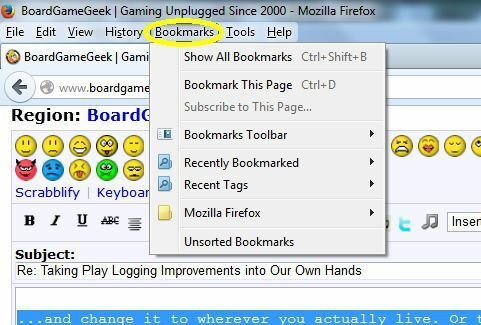 Now go to your bookmarks and click the second bookmarklet you made, the one called something like "Add Buttons." Presto! 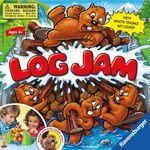 The buttons appear in the logging window, one for each player you entered. ...the bookmarklet opens a new player window and inserts that person's info into it. That button is for entering someone new, someone whose name hasn't been saved in the green box. It just opens up a new-player window that's blank so that you can manually enter the person's info. But why not just click "Add New Player," you ask? Well...that button screws with the bookmarklet script. 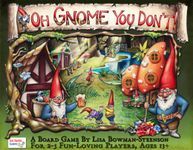 Remember, you're using an unverified, unofficial, unapproved script to do something on BGG more quickly and conveniently than you could through the usual channels. There are certain trade-offs in those sorts of situations. In this case, it's the fact that you can't press "Add New Player" while you're using the bookmarklet. 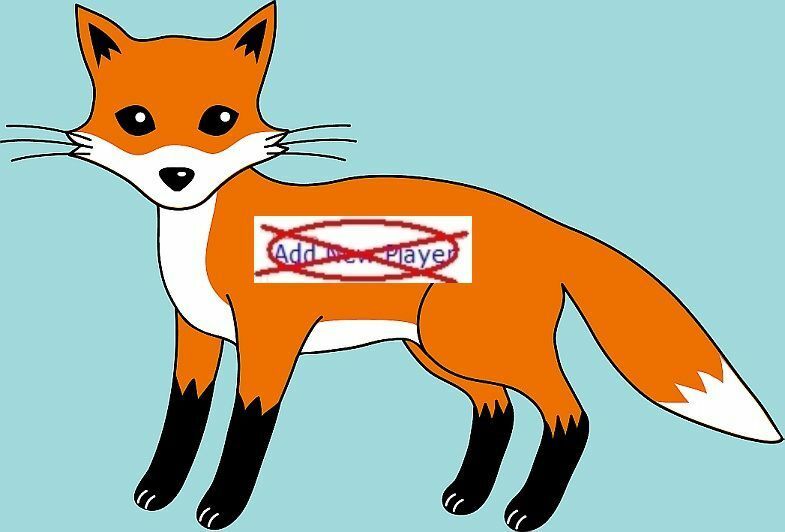 You should not press it with a fox. You should not press it anywhere. That's it! You're finished. 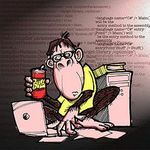 Should you have troubles with the script, you can geekmail them to me or the author or post them in this thread about play-logging improvements.